Vatican City is officially known as Vatican City State (Status Civitatis Vaticanae). It is an independent country governed as an absolute monarchy with the Pope at its head. It has diplomatic relations with most countries in the world. It is located within the city of Rome, Italy, covering an area of about 45 hectares (110 acres). 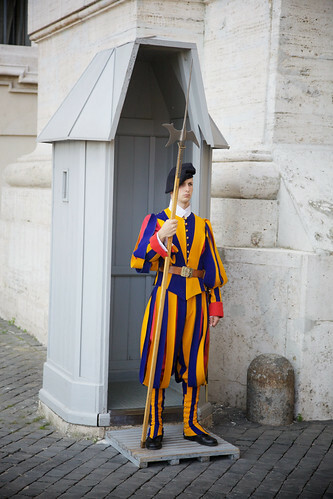 Though it has a population of around 1,000 the Vatican has a citizenship of around 600. The Papal States which once covered most of central Italy, existed from the 8th century until 1870. Following the unification of Italy the Papal States became part of the Kingdom of Italy. The temporal power of the Pope ended when Italian troops conquered Rome in 1870. The Popes did not recognise the authority of the King of Italy and refused to leave the Vatican for almost sixty years. The crisis ended when the Lateran Treaty, between Italy and the Holy See was signed in 1929. It was negotiated when the fascist dictator Benito Mussolini was in power in Italy. 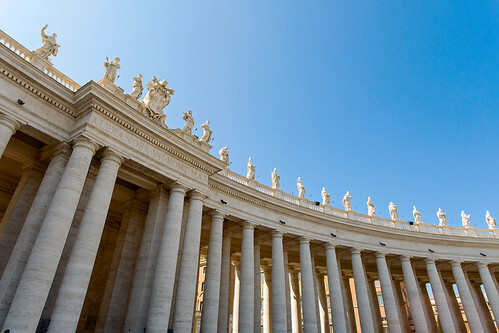 The treaty established Vatican City State as an independent country. The Lateran Treaty, establishing the Vatican City State as an independent country, was signed by Italy and the Holy See in the year 1929 On This Day.